My two page spread in the small sketchbook from The Sketchbook Project. Even though I like to learn about the natural world around me through drawing and writing, I don’t recommend that anyone encourage this particular weedy nuisance. A common volunteer in lawns and disturbed areas throughout the southeastern United States (and Hawaii! ), yellow hawksbeard (Youngia japonica, synonym Crepis japonica) is a dainty and graceful version of the dandelion. Each petal has five notches on the end. Its lobed basal leaves radiate outwards above a sturdy root, the stems emerging to support panicles of small clear-yellow composite flowers. It is native to Southeast Asia and has naturalized throughout many countries, often becoming locally invasive. This weed has many common names, often-seen are oriental false hawksbeard and Japanese hawkweed. In all of my exploring, I haven’t come across any explanations of the inclusion of the word “hawk” in these names. Is it because of the jagged or notched edges of the petals – perhaps they look like the talons of a hawk? And where does the word “beard” come into play? A mystery I’d love to solve. According to Practical plants.org, yellow hawksbeard was used historically to treat snakebite and boils. Recent research shows it to have antiviral and anticancer properties. The young leaves are edible, eaten raw or cooked like spinach. You can read more about its edibility at Eat the Weeds.com. I picked this weedy interloper to sketch because of its beauty and daintiness. I have a fondness for plants with basal rosettes – I’m always excited to discover a small green mandala in a thicket of grasses! 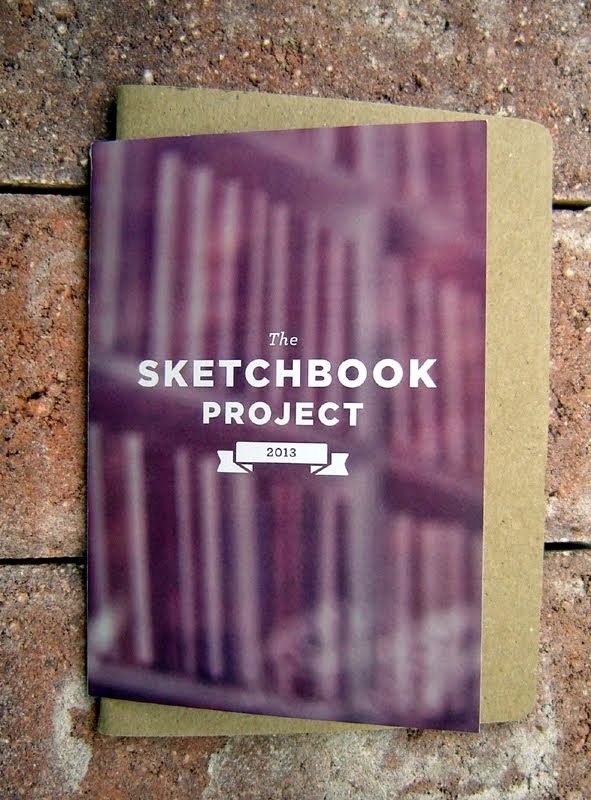 Its one of my entries for the Sketchbook Project booklet I’m trying to complete before the deadline date! Disclaimer: As always, with any foraged wild plants, be absolutely positive of identification before handling or ingesting. A lovely page for a lovely "weed"! Yes Kathy - but one never knows about those snakebites and boils! Plus you could eat it if necessary! It's still a pretty weed, though! Love the open feel of your journal. Thank you Laure! That prettiness caught my eye...maybe it's because I miss dandelions (another weed!) from up north. "Yellow hawksbeard" this is new to me. But you draw a wonderful sketch. Thank you for sharing such a beautiful post. Why a nature art journal? 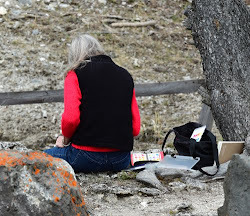 Keeping a nature art sketchbook or journal is my way of connecting two passions: my love of art and nature. Drawing and painting daily (or at least weekly!) the natural environment around me serves many purposes. I strengthen my observation and my art skills. I learn a bit more about nature and the complex relationships between plants, insects, animals and humans. My knowledge of systems and cycles is transformed: time, weather, rocks, soil, and water are no longer abstract or lifeless. 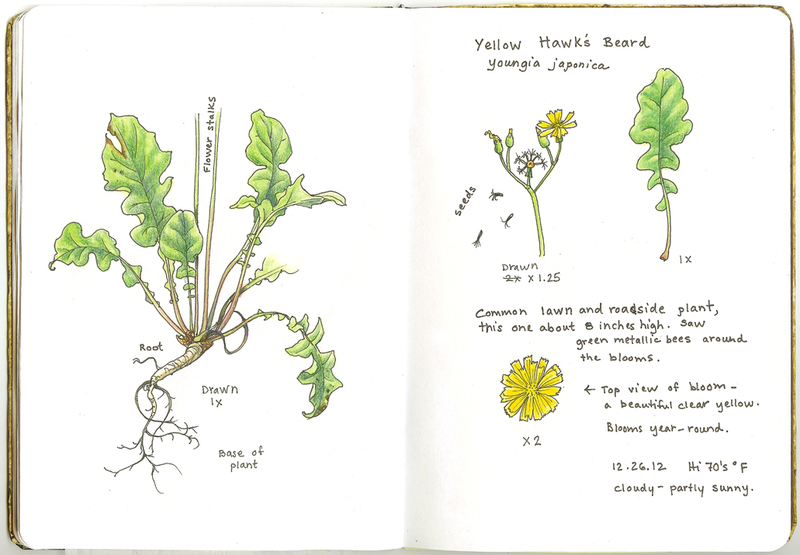 I invite you to join me in my travels, or better yet, start a nature art journal of your own! Observation combined with drawing and writing is the ultimate interdisciplinary learning tool. A Few Florida Flowers ~ click to see my entry in the digital library! Wonderful Watercolor online and in-person! Download our Winter 2019 Magazine Here! All words and images copyright protected.